Since then and until now, coffee is one of the most commonly consumed beverages in the world. Aside from motivating you to begin a hectic day, it is also giving health benefits to our body. However, you should carefully select a coffee brand so that you will end up feeling satisfied. 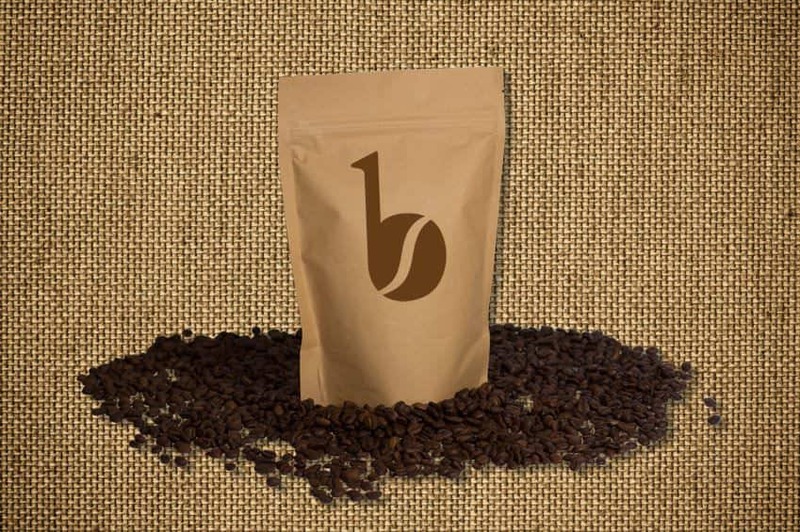 The special blend of Beanify offers a unique mixture of Ethiopian and Indian beans, giving you to the great characteristics of these coffee-producing countries. This is considered as an earthy and rich coffee filled of flavors that are suited for any occasions. It has an excellent taste. 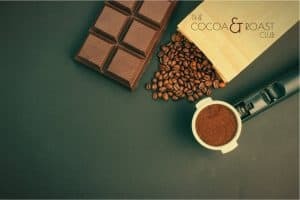 Its smooth bodied coffee with subtle traces of rich dark chocolate that comes from Ethiopian Mocha beans, topped off with a warming space hint will absolutely leave your palate craving for more. The subscriptions are tailored to deliver freshly hand-roasted coffee right to your door every month. 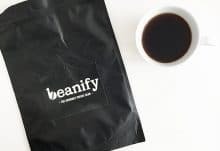 Beanify offers subscription packages selection for three, six or twelve period of months, with the choice of one or two bags of coffee. Each month, you will receive different freshly hand-roast beans. Therefore, you can try interesting and new blends. When it comes to delivery, you will not pay any additional cost, because delivery is free with each coffee subscription. Beanify delivers anywhere in the UK mainland. Allow yourself to taste an expertly hand-roasted coffee every month! How would you rate Beanify ?